I’ve just discovered a very useful website. This is it: http://www.flickr.com/photos/britishlibrary Just copy the address into you address bar and you will be taken to the site. It has a search box so there are masses of items for you to look at. 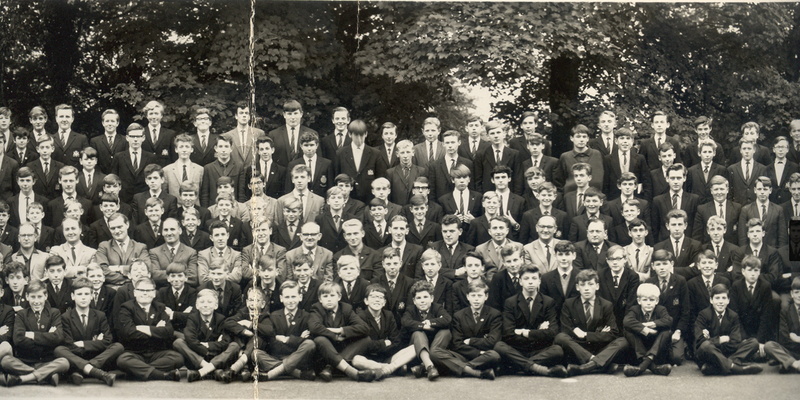 I managed to find in my “Pontypool” search all sorts of photographs of Pontypool and a further search revealed photos of West Mon boys in 1964. I publish them below. I thought you might recognise either yourself or older members of your family who are over 60 years of age; the staff much older of course. I was particularly interested in one of the photographs because it has Michael Gregory, my cousin, amongst the staff members. You might have seen mention of him in my earlier posts about the Gregory family. Visitors who are researching their family histories might like to download and keep a copy of some of the photographs, and of course you might find all manner of useful items by searching the site. Here are the photographs for you to enjoy. I’m sorry they are rather small but you might be able to enlarge them. This entry was posted on February 28, 2014 at 12:47 pm and is filed under information, Pontypool people, Schooldays. You can follow any responses to this entry through the RSS 2.0 feed. You can leave a response, or trackback from your own site. 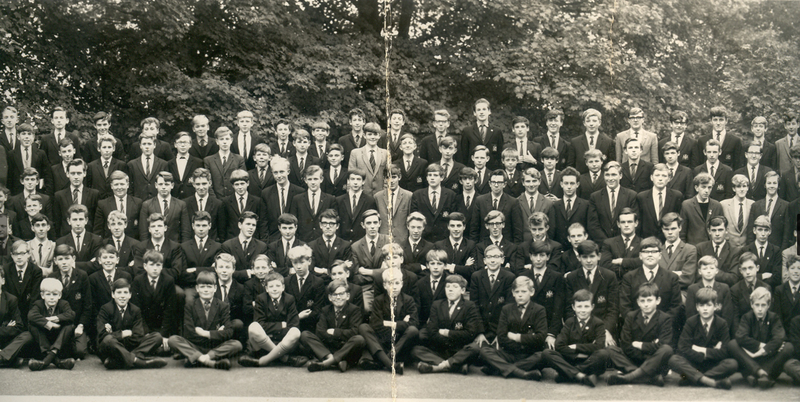 I can see many of my former class-mates – We were first years in 1964 – but somehow can’t see myself. Boy in 3 photo, 9 left of who I think is the woodwork teacher, Mr Evans, looks like a very young Glynn Hughes, my French master in the late ’70s/ early 80s. Am I right?